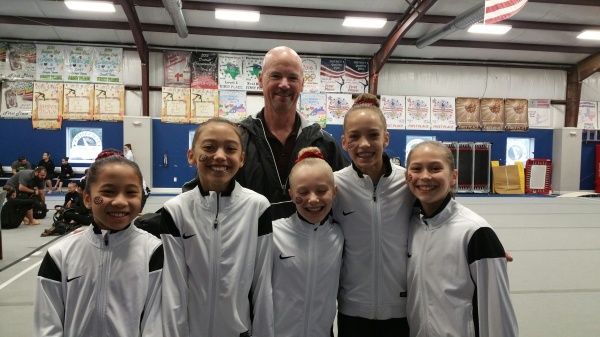 National Elite Gymnastics team philosophy is to develop children not only athletically, but with life-skills which will assist them long after their competition days are over. Skills such as: discipline, time management, teamwork, sportsmanship, self-esteem, and social skills. Skills that will help them excel in school, college, work, and family. 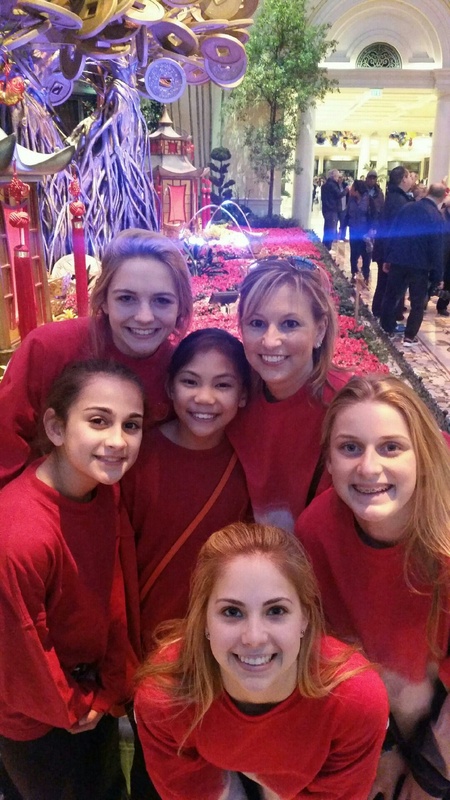 We are committed to developing a world-class program with well-rounded young ladies. 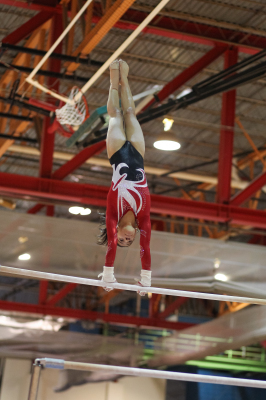 Our premier goal is to be the best gymnastics program in Austin, with the most dynamic gymnasts, trained by top level coaches, supported by dedicated parents that can and will compete with the best in the country. Our goal at NEG is to foster an environment of hard working young athletes, that understand the importance of self-drive and determination, winning and losing gracefully, individual competitiveness with team accountability and responsibility, and most importantly respect for themselves and others that pursue to be the best they can. Team is by invitation only. If you have questions or would like to tryout for the team program, please call the front office.